The Reel Fish Co. has been recognised within Greenpeace’s 2015 Tuna League campaign as a definite #JustTuna brand, in acknowledgement of its continued commitment to 100% pole and line caught tuna. The Chester-based company is one of only two independent brands to be credited within the annual report, which offers a guide to the best and worst tuna brands and aims to create a compelling consumer message under the #JustTuna hashtag. Supermarkets and brands are ranked on their use of sustainable fishing methods and employment of workers who are treated humanely and free from human rights abuses. Greenpeace said that The Reel Fish Co. deserved “a huge hat tip for their continued commitment to sustainability…sourcing 100% pole and line caught tuna” adding that it should “keep up the good work”. 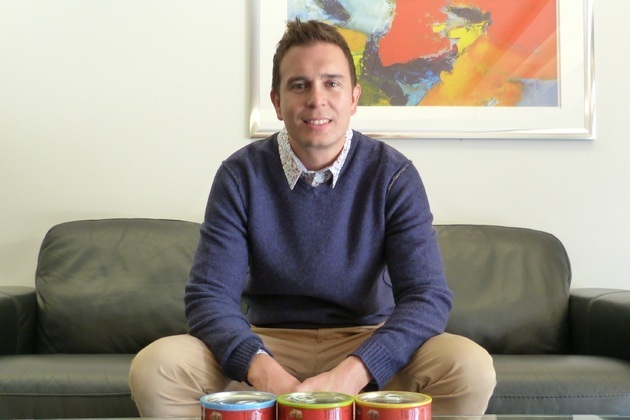 The Reel Fish Co. was established in 2010 and is run by four former employees of a leading canned seafood brand. It is the only mainstream tuna brand to use Greenpeace’s preferred ‘coastal state model’ – whereby the fish is processed in the country where it is caught, thus benefiting the local community. The Reel Fish Co.’s skipjack tuna products are available in brine, spring water and sunflower oil and are sold through Waitrose.